Jewelry brand Dannijo is nothing if not the cool girl's go-to for chunky statement necklaces, blingy earrings, and chic cocktail rings. But the brand's one downfall is that it's not the most approachable price point, with most pieces reaching into the upwards of $300 and often beyond—until now. Dannijo just launched their first-ever capsule collection in which every piece is under $200. Many of the pieces are the below-$100 range, too! 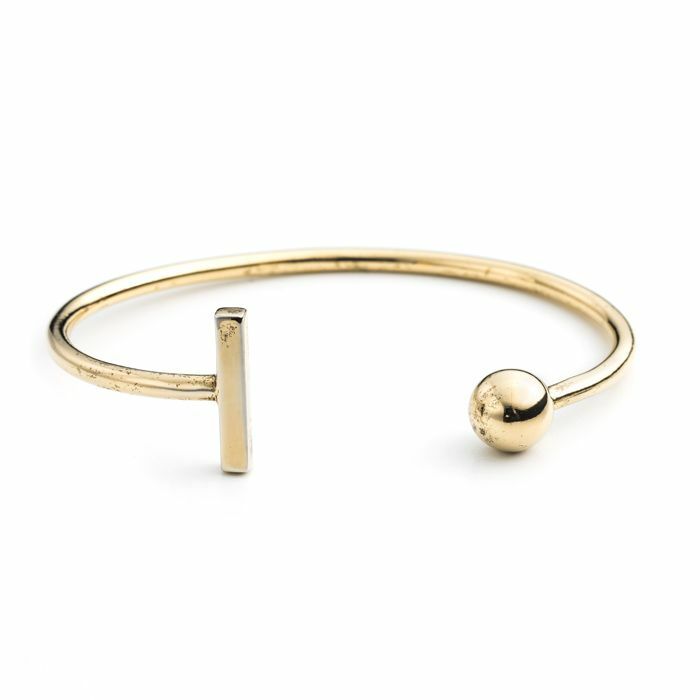 The all-gold line has been dubbed Architectural Minimalism, for good reason—the collection incorporates classic architectural elements like spheres, flying buttresses, and other strong silhouettes. Keep scrolling to shop the entire collection now! What's your favorite piece in the collection? Tell us in the comments below!